While super-fast SSD hard drives have become the norm and SSD prices drop below $1/GB, this newer technology is more accessible to the masses but one issue remains: the limited life expectancy of the SSD. SSDs provide faster performance and leave a smaller footprint than traditional hard drives but they have a shorter lifespan. So how do you maintain your solid state drive to last as long as traditional hard drive technology? 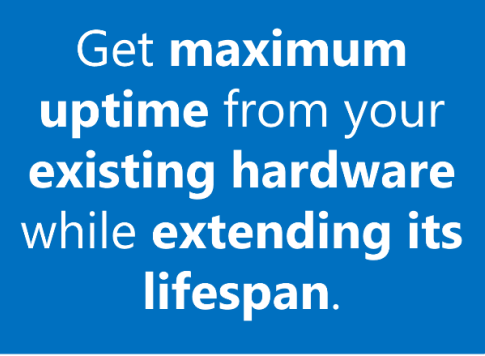 The simple answer is to extend the life of your SSD you must limit writes to the drive. There are a few ways to accomplish this but let’s dive into the issue of “why” first. But there are some things you can do to slow down, if not reverse, the effects of write amplification. 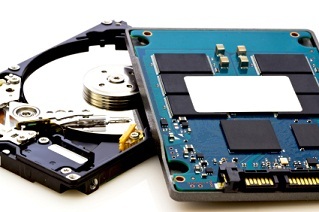 Because SSDs read data from flash memory, file fragmentation doesn’t cause extended disk “seek” times on a solid state drive like it would do on a traditional electro-mechanical hard drive that must physically search for data first in order to access it. File access and “read” times are not a problem with SSDs…but writing to the disk is another issue. The most effective way to combat the effects of write amplification is to keep free space consolidated on the SSD. Write amplification actually decreases when running TRIM operations to free up disk space, so you want to use the TRIM command to wipe clean unused disk space trapped in partially full blocks of data. 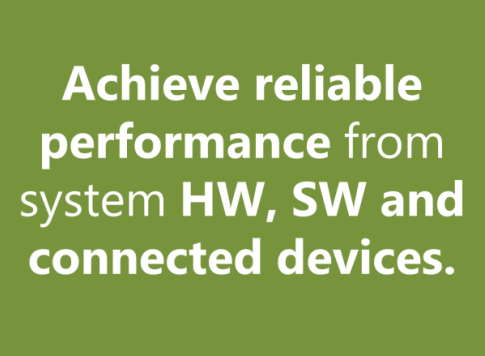 But how do you keep TRIM operations running as efficiently as possible? PerfectDisk®‘s SSD Optimize feature, specifically designed for SSDs, automatically eliminates free space fragmentation and consolidates fragmented free space wherever the largest section of contiguous free space exists, whether at the beginning, middle or end of the drive. While PerfectDisk is known for its efficient defragmentation and fragmentation prevention on traditional hard drives, its SSD Optimize feature entirely avoids file defragmentation on SSDs, focusing solely on the consolidation of free space. As mentioned above, file fragmentation does not inhibit SSD read performance, so running a traditional defrag would provide no benefit to the SSD, and it would actually create additional writes to the drive, so SSD defragmentation should be avoided. Fortunately, PerfectDisk detects SSD hardware and defaults to the SSD Optimize setting for SSDs. 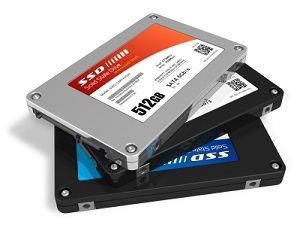 Running SSD Optimize on your solid state drive automatically results in more efficient SSD TRIM operations, preventing the multiple writes caused by write amplification before they occur, leaving you with faster, more efficient writes to the disk and a longer-lasting drive life.